Do you want your child to get A* in the upcoming O-Level Tamil exam? 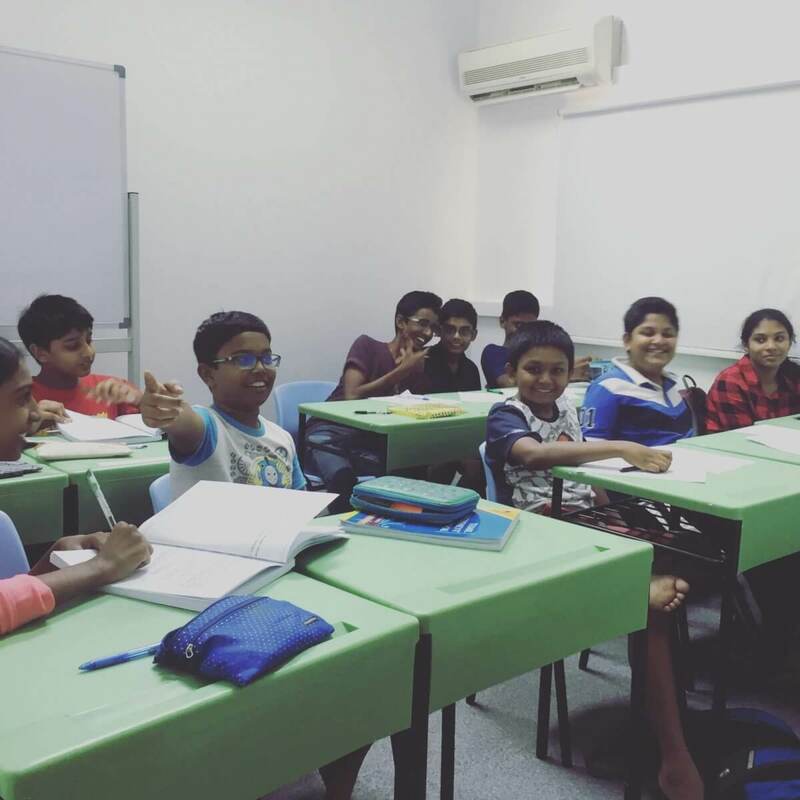 The next session of Tamilcube’s popular O-Level Tamil workshop (4-week) is held from 27 May – 17 June on Sundays. All children of Sec 3 and Sec 4 preparing for O-Level Tamil exam. 4-week intensive workshop focusing on O-Level Tamil oral. Small group (4 to 8 students) guarantees individual attention. 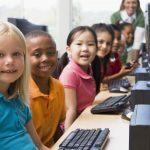 Proven strategies for exam preparation. Extensive practice and answering techniques. The workshop consists of 4 weekly lessons, conducted in May/June 2018. Please choose one convenient slot from the four slots available as below.